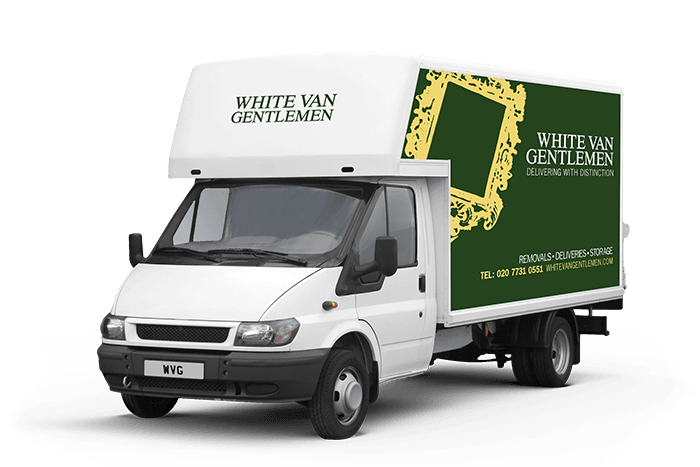 Whatever you need to deliver and wherever you need it delivered, White Van Gentlemen has the solution. Our entire team of professional house movers is eager to do that little bit extra that you don’t get with other removals companies. Wherever you are, with our commitment to quality and our state-of-the-art storage spaces, you’re getting the very best for your money. Our team of highly trained professionals will always give you the service you want, when you want it. We have the experience to plan and execute any office move, large or small, with the absolute minimum of fuss. Our dictionary doesn’t contain the word ‘can’t’. This means that we can offer you things that ordinary man and van operators find impossible.